Dan Hargreaves is the Academy scout co-ordinator and has a wealth of experience. 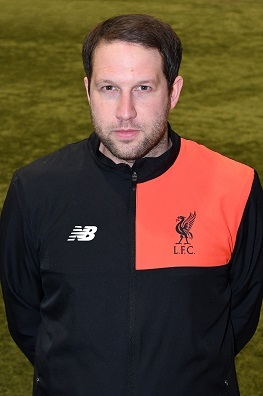 He joined Liverpool just before the start of the 2014-15 season, after working previously for seven seasons across Stanley Park at Everton FC. One of Dan's key roles is to co-ordinate the national and international Academy scouting network, ensuring coverage of - and due diligence on - main targets, teams, fixtures and age-groups. He works alongside senior Academy scout Matthew Newberry and their first-team counterparts to to ensure the world's best young talent is identified at the earliest stages.